A few good shots of HD Golf. Pro Target Tour and also HD Multi Sport Soccer. Got any videos of it in action? it looks pretty awesome with the photo realistic graphics. I'm curious as to how it looks with the ball in motion and hitting that terrain. Not that I could ever afford the system but a man can dream. Here is a recent one. Crappy phone video does not give the ball flight justice. 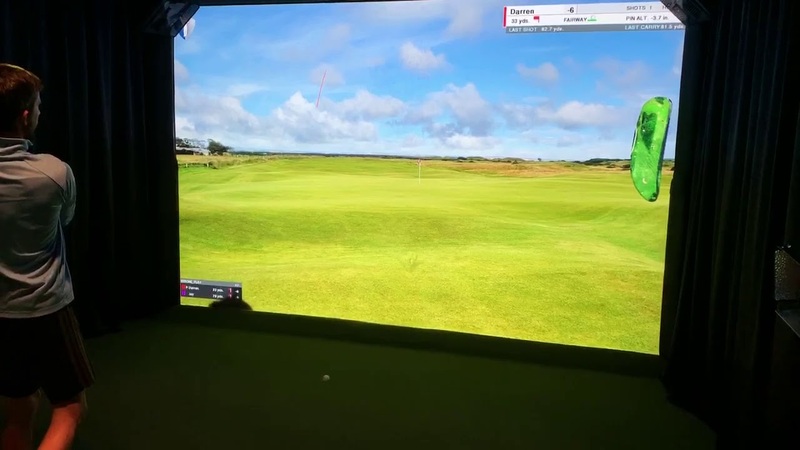 We have done in depth tests and both ball flight, distance, etc are extremely accurate. The realistic imagery makes the trade off of 3D flying with the ball well worth it in my opion. When you golf when is the last time you flew with the ball! lol. Better to see the real flight! Very cool. Looks like you're playing the real course. It really does. Not only real pictures but now HD drone footage flyovers of each hole. Feels crazy real when you see a guy teeing off on the next hole when you do a HD drone flyover! 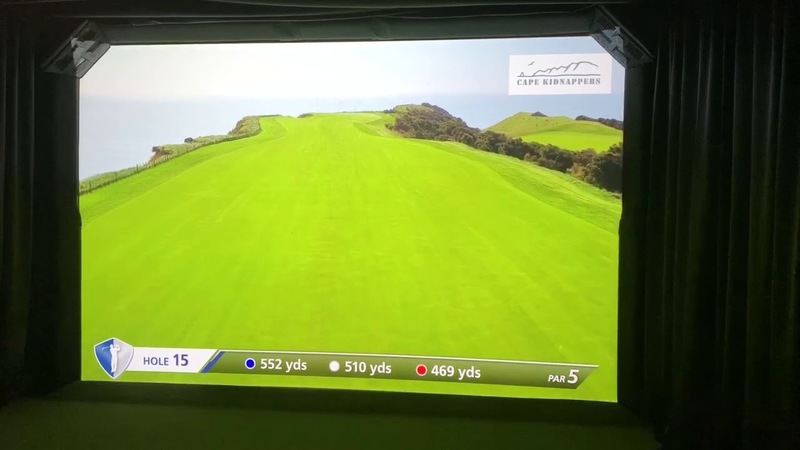 Here is an example of one on the famous Hole 15 at Cape Kidnappers in New Zeeland. Amazing course! All times are GMT+1. This page was generated at 11:55 PM.